James Rudd Mortgage Services Ltd is a whole of market mortgage adviser and broker was founded by James Rudd in 2016. 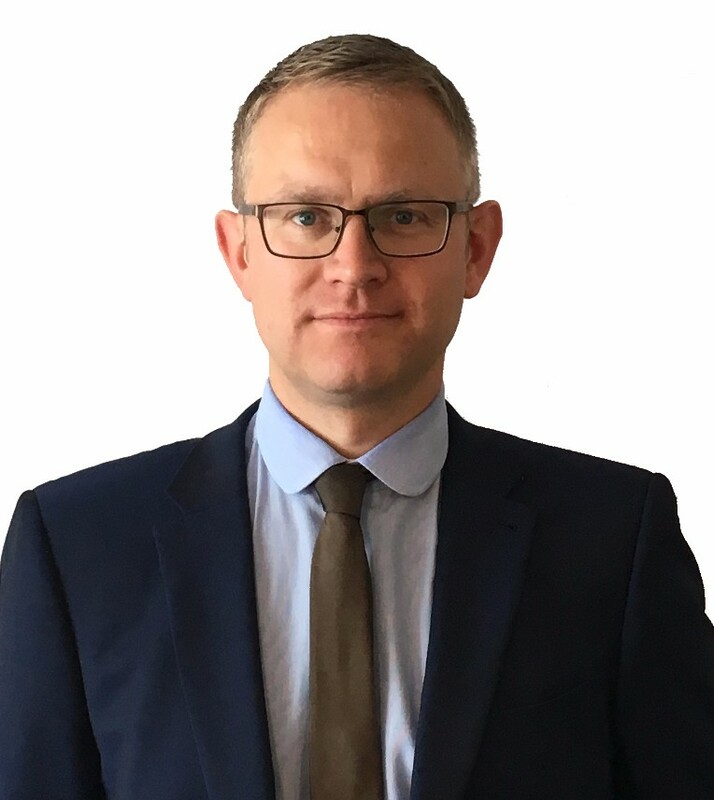 With over 20 years experience in financial services and over 15 years as a financial adviser/broker, James has a wealth of knowledge and experience to assist you in the largest financial transaction you are likely to ever undertake. The company is based in the Lepton area of Huddersfield and covers the surrounding areas like Kirkburton, Fenay Bridge, Highburton, Shelley, Shepley, Skelmanthorpe, Denby Dale, Clayton West and Scissett but also the wider Kirklees area including Honley, Holmfirth and Mirfield. As a broker with access to the Legal & General Mortgage club which arranged 30% of all intermediary mortgages in 2016, you can be sure you are dealing with someone with local knowledge and expertise with the backing of a much larger organisation. Let us guide you through the entire process from making an offer on your next property, research on local sold prices, assistance with all legal paperwork, completion of all relevant mortgage and insurance applications and someone there working for you at all times.